Hot Stone Reflexology "Get stoned"
You may have come across hot stone massage and may think, why on your feet?? Well, let's start with the fact that these stones are volcanic basalt stones which retain heat very well. Can you imagine feeling warm throughout your body because someone is moving basalt stones around your feet? Bliss, believe me!!! Incorporating hot stones during a Reflexology treatment means muscles in the feet will be more relaxed (due to the heat) and therefore working the reflex zones will be very effective. The treatment is definetely soothing and calming and will get you in a very relaxed and balanced state. Muscle tension will be reduced, your blood circulation increases and your lymphatic system gets a booster too to name but a few "highlights" of this treatment. 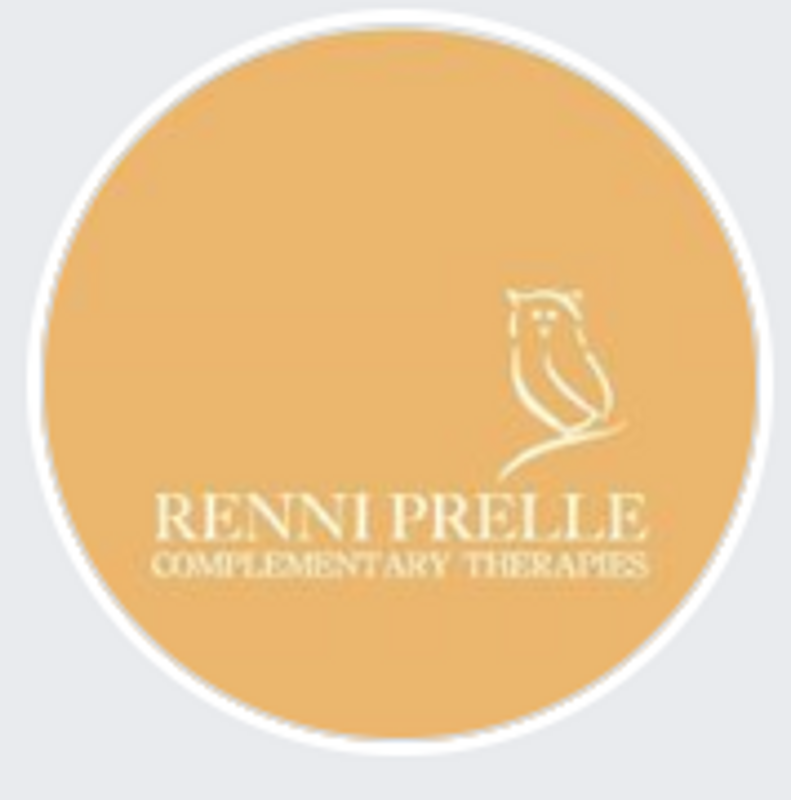 The way I work with the stones is that I incorporate them in a traditional Reflexology session which means you get the benefits of two treatments in one. The reflex zones I am "finger walking" over will then also be "stone walked". Admittedly, this does sound slightly odd but it is a thoroughly relaxing and enjoyable treatment. If you are intrigued, interested, tempted to try it out or maybe you are thinking about treating a relative or friend to this truly amazing treatment, please get in touch with me. I do look forward to hearing from you! !